Current scrappage laws and regulations requires for scrap metal to be processed by an Authorised Treatment Facility (ATF). The purpose of this is to reduce the amount of metal scrapped from stolen sources — train tracks, roofs, memorials, statues, etc. Part of our operation is to provide customers with an efficient, legal and safe scrap car collection service across England and Scotland. As such, each of our drivers are licensed waste carriers who can complete all the necessary paperwork for the scrap car collection process. Following the laws which have been introduced to reduce the amount of stolen scrap metal, it is now considered illegal to pay cash for scrap cars. Instead, payments are usually made via a direct bank transfer or cheque. Only under specific conditions can we pay cash for scrap cars. The money paid for scrap cars depends upon several factors: Current scrap metal rates, vehicle condition (e.g. have any parts been removed? ), weight, age, etc. Once your scrap car has been collected at the agreed date and time, you will then be paid for the vehicle. Since same day collection is a possibility, you could be paid money today for your scrap car! If there are no slots available for collection on the same day, another convenient time can be arranged. Simply let us know when is suitable. 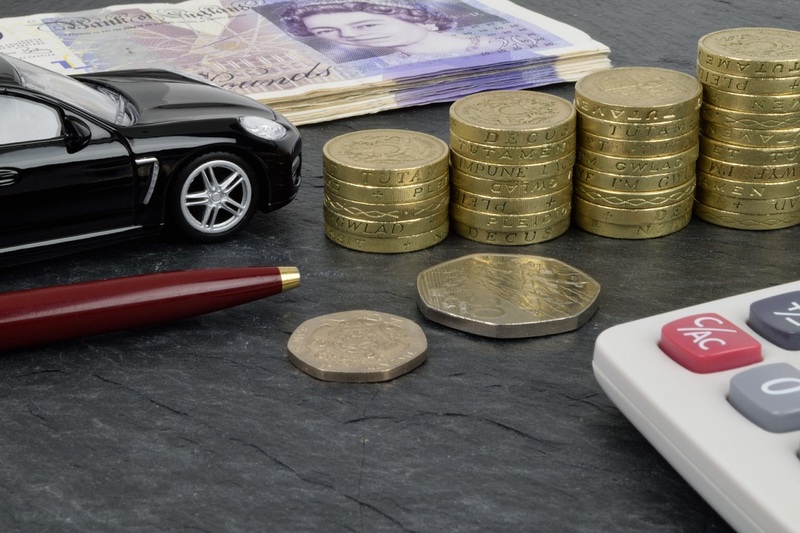 To find out how much you could be offered for your scrap car, fill in our quote form or call directly on 0800 610 1061 or 07377 625 805.